International transport has facilitated the birth of freight forwarder, an expert agent in import and export strategies for products. A forwarder has the ability to negotiate the best price, decide the best route and modes of transport in order to optimize profitability and minimize delivery times. This person knows very well all the regulations, laws, paperwork and process required in international logistics, an almost indispensable figure when importing or exporting products. Each load is different and the freight forwarder must know the type of product very well. The different processes that characterise international transport depend on volume, time and technical requirements. 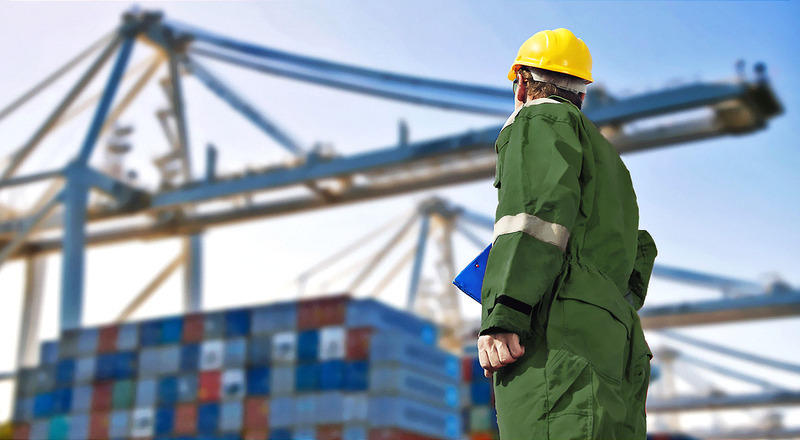 The figure of the freight forwarder has the knowledge, contacts and experience necessary to move the cargo at the time and place indicated. The role and responsibilities of the freight forwarder have evolved over the years according to the needs of the market. It also depends on the type of service contracted. It is possible that some freight forwarders may limit themselves to carrying out the transport and logistics services requested or, although it is recommended that this also respond to losses and damages caused during transport. In an increasingly demanding global context, with growing demand (despite the crisis) and a continuous expansion of infrastructure, it is difficult to understand and control each of the processes in the transport chain. That is why freight forwarder is a fundamental part in the import or export. In short, Freight Forwarder optimizes transportation through its standardization. For more information and a personalised quote, contact with Transportes F. Ramos.